NEW SHOW EVERY MON. AND THURS. 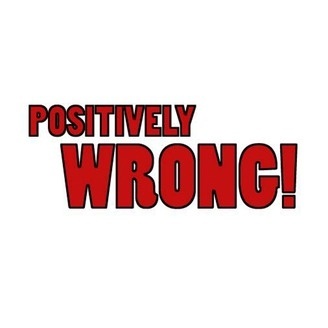 Positively Wrong is a weekly podcast that brings you the news you need, NOW! Follow us on Twitter! 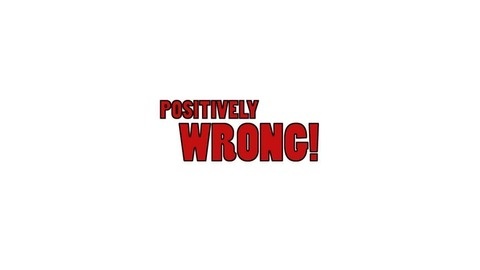 @PositivelyWrong @BSchizm @ChrisJamesPW.